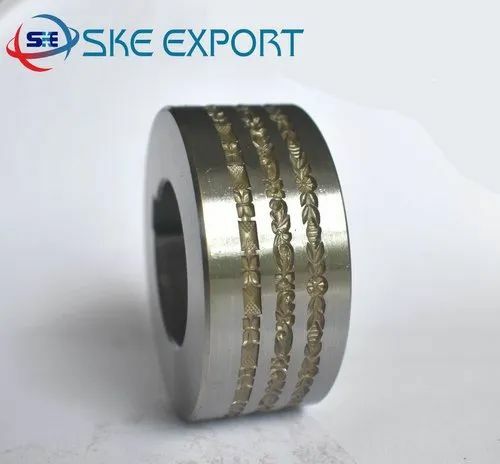 'Customize Jewelry Embossing Roller' is mainly used for making jewelry, the main work of this roller is for making the design. we offer Customize Jewelry Embossing Roller at any size and much best design. Packaging Details paper carton box. Since our establishment in the year 2014, we, Sri Krishna Enterprise, are acknowledged in the industry as one of the leading organizations, engaged in manufacturing and exporting a comprehensive range of Pendant Stamp Punch, Pendant Die Mould, etc.